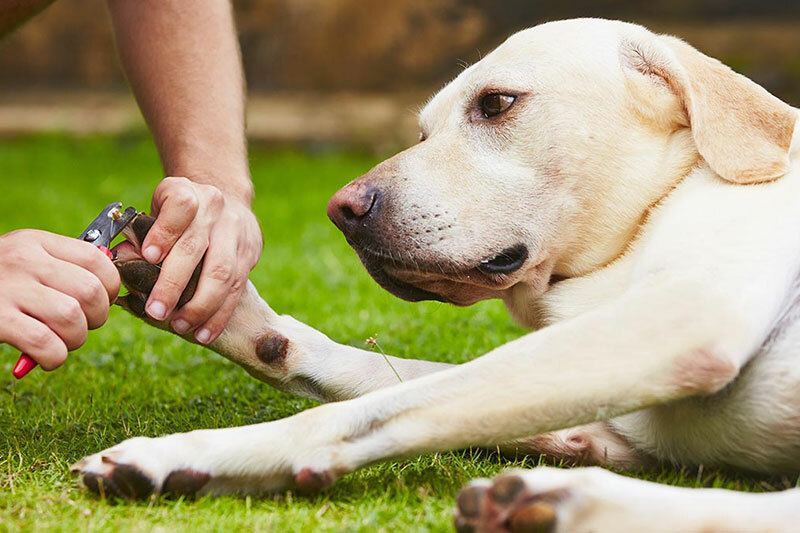 As loyal pet owners, it’s only natural to want the best for our furry friends. Especially when we’re dealing with their health and well being. Thus, you are going to use puppy safe products which have only the purest of ingredients including those used in daily grooming like shampoos and such. Something that’s gentle on their sensitive skin and eyes. After doing the research, we have created a list of the best puppy shampoos for your canine companion. All of which are guaranteed to get them squeaky clean and won’t harm a hair on their body. 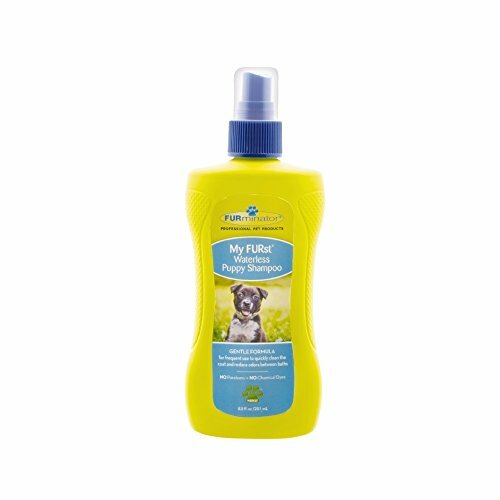 These products will soften the puppy’s delicate skin while restoring it with nourishing vitamins, proteins, and minerals. Not only do they give your pet’s fur a more lustrous shine, but also help to brighten it up as well. Below is a buyer’s guide of the best puppy shampoos that are available in today’s world! The Arm & Hammer Super Deodorizing Shampoo for Dogs and Puppies is 100% safe and effective. 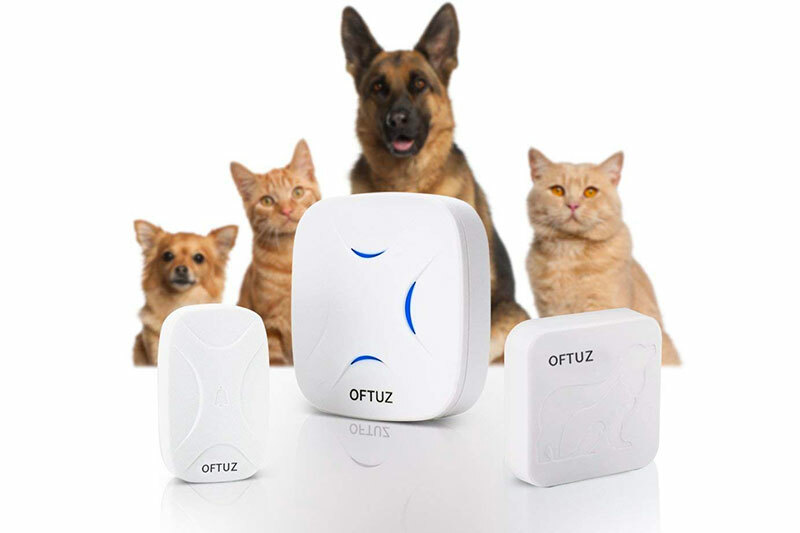 Helping to eliminate smelly odors; leaving them smelling fresh and clean. This product is made with all natural ingredients and is hypoallergenic. Plus, it’s highly recommended by top veterinarian professionals. 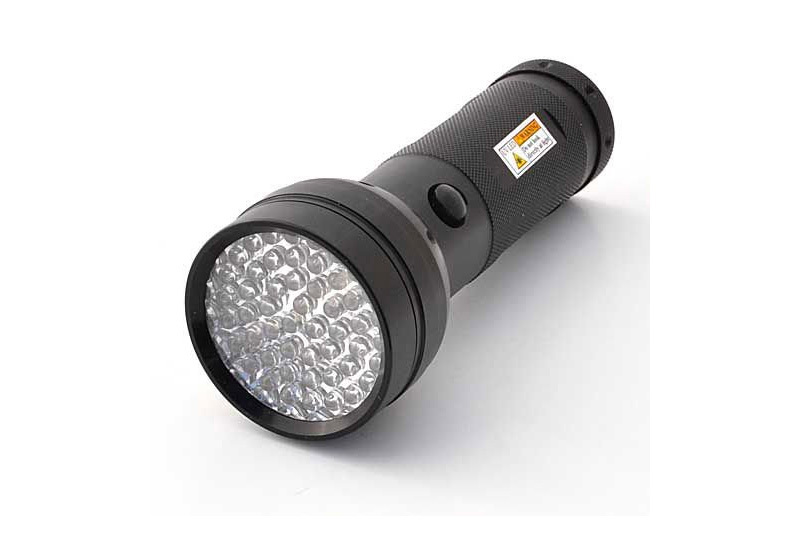 Not only does it come at a great low price, but is backed up with a manufacturers guarantee. Another puppy shampoo that’s delicate on the skin; FURminator is free of harmful chemicals or dyes. Using only high-quality ingredients like 100% real aloe. It is a waterless shampoo and can be easily applied after your puppy’s bath. 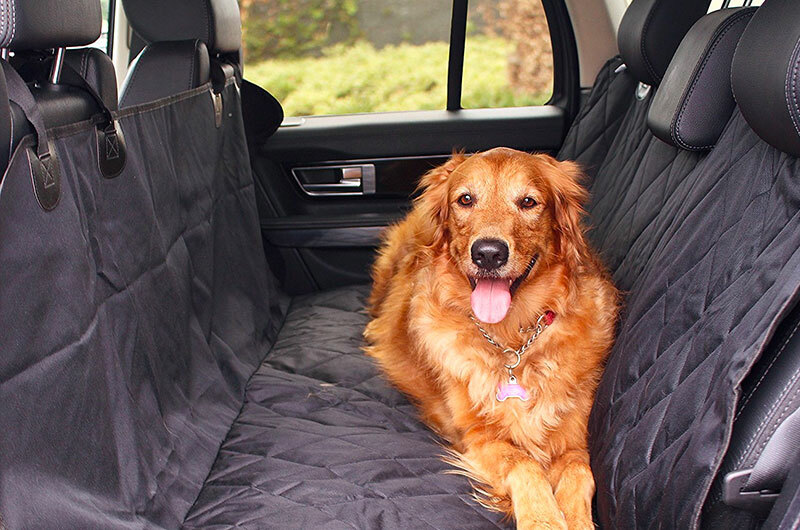 Thanks to the anti-shedding formula, you’ll save time from cleaning up behind Fido. Making it easy to see why this product has so many 5 star reviews! 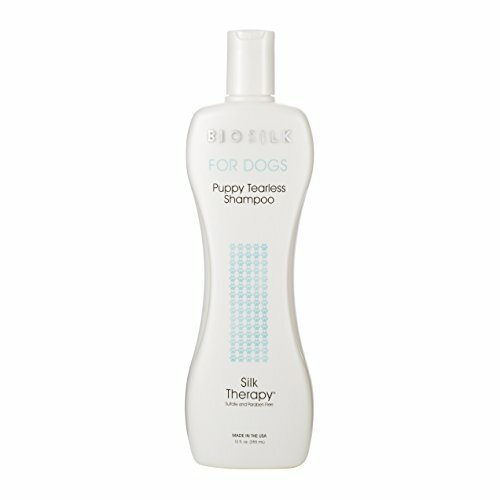 BioSilk Dog and Puppy Tearless Shampoo are specially formulated to clean, soften, and condition. Leaving your little pal with a soft silky coat that will have them looking like a million bucks. This florally inspired shampoo has a hint of jasmine which gives canines a fresh clean scent. It is free on any parabens or sulfates, providing the perfect pH balance for your puppy. Known for their hair care products for humans; BioSilk’s canine formula is made in the USA. Infused with chamomile and lavender, this shampoo incorporates a special blend of vitamin E enriched essential oils. It also contains plant-derived surfactants that help to remove dead skin, dirt, and sweat from your puppy’s skin. Guaranteed to make your furry friend run around with elation. 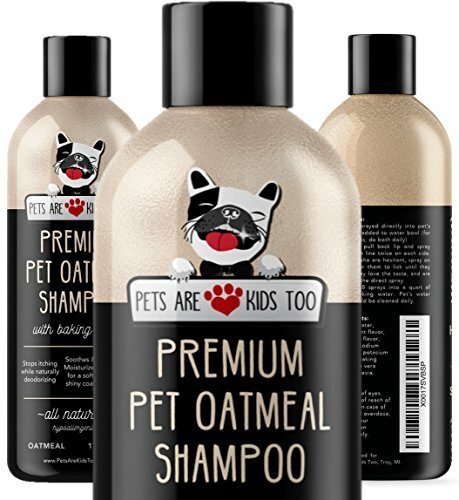 This is a pet-friendly shampoo with no harsh chemicals and gently cleanses their fur thoroughly. 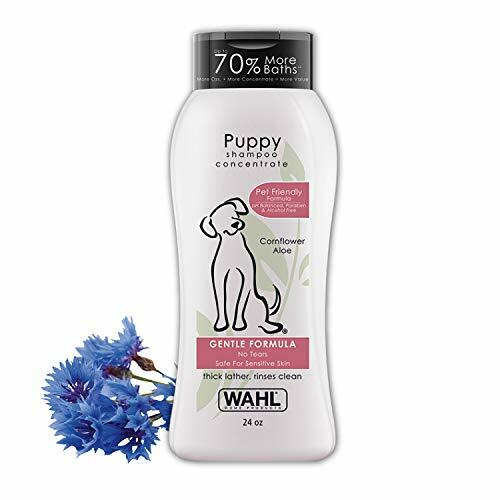 For those with a puppy whose skin is very sensitive; this shampoo is hypoallergenic and 100% safe. Its all natural ingredients include oatmeal, protecting your pal from itchy flea yeast and other allergens! The special formula helps to condition their skin. Thus, getting rid of dandruff while relieving them from hot spots and irritation. Plus, with every product sold, there’ll be a donation made for pet cancer research. Known for their all-natural products; Burt’s Bees uses 100% pure bees-wax in this puppy shampoo! 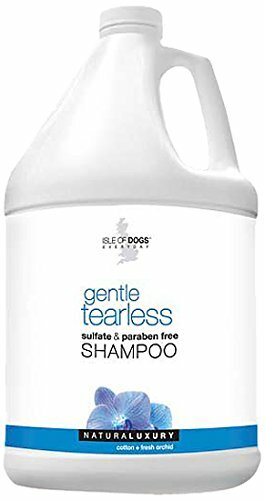 It’s a soothing shampoo which conditions your puppy’s skin and coat. 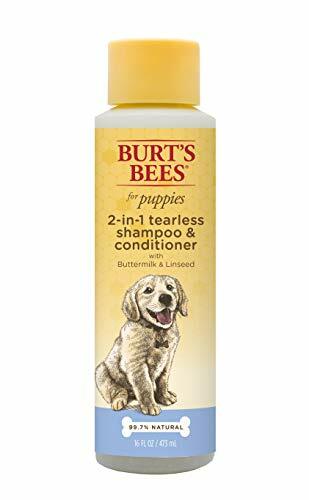 The buttermilk and linseed oil contained within this product give the canine a shiny coat of fur while protecting their sensitive eyes and face. tear-free. Produced with only the best of ingredients like aloe, cornflower, and other plant-derived items. It gets your puppy nice and clean, yet won’t irritate their eyes, nose, or mouth. Leaving your furry friend happy as a lark! 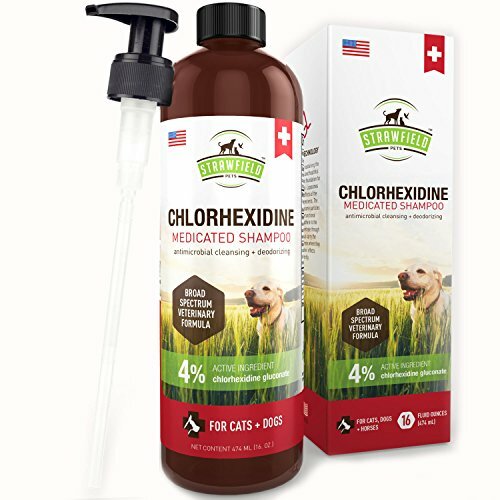 This Chlorhexidine Puppy Shampoo can’t be beaten! It’s antimicrobial ingredients which help to cleanse skin and wounds. The antifungal shampoo can be used as a yeast Infection treatment, ringworm treatment, and demodectic mange. Thanks to Liposome Technology; this product will relieve your pet from skin irritation. At the top of our puppy shampoo list! Earthbath is an all natural product that’s 100% bio-degradable and cruelty-free. Plus, its wild cherry scent will leave your playful pooch smelling absolutely spectacular. 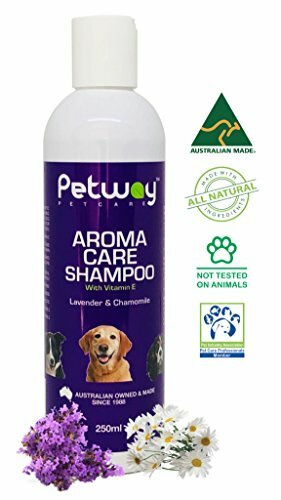 This pH-balanced puppy shampoo is safe and gentle. Yet, still provides canines with a thorough cleansing. All of these puppy shampoos come highly recommended! 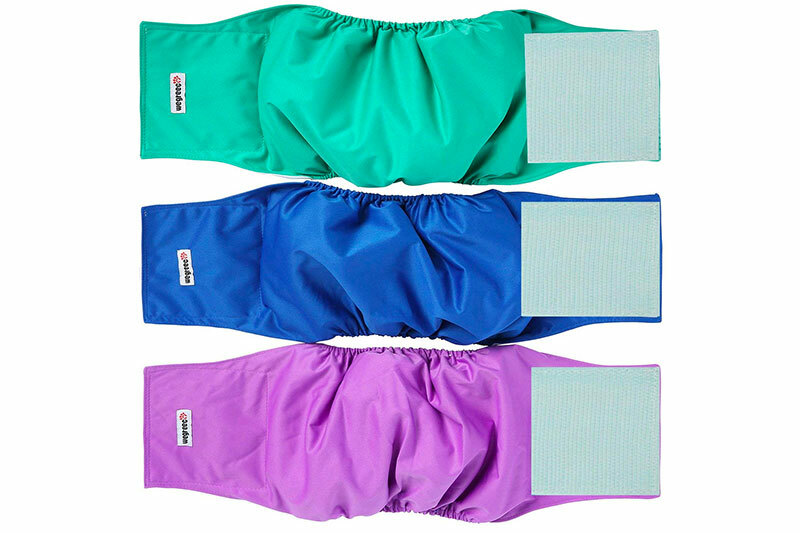 To help you choose one suitable for your cuddly friend; check out the many customer reviews. This will provide you with a better understanding of how well they work. Prior to introducing your puppy to a new shampoo, apply small quantities upon their fur. 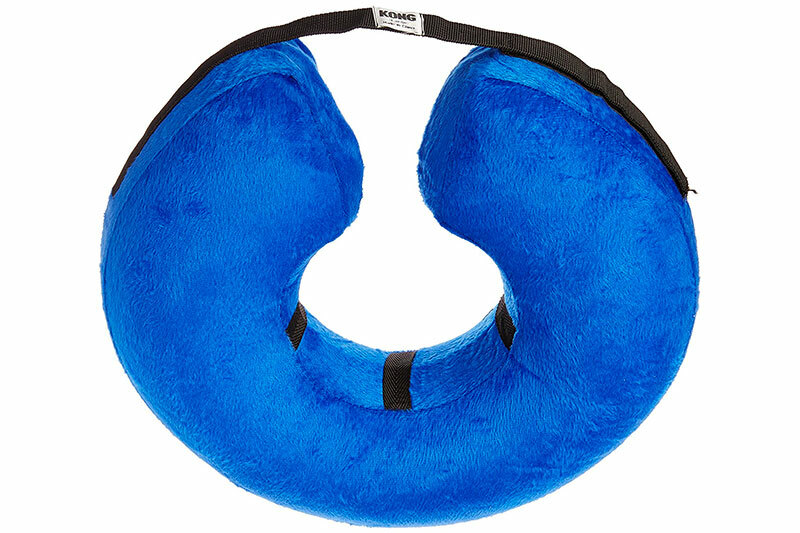 It’ll prevent any future allergic reactions and ensure their safety.